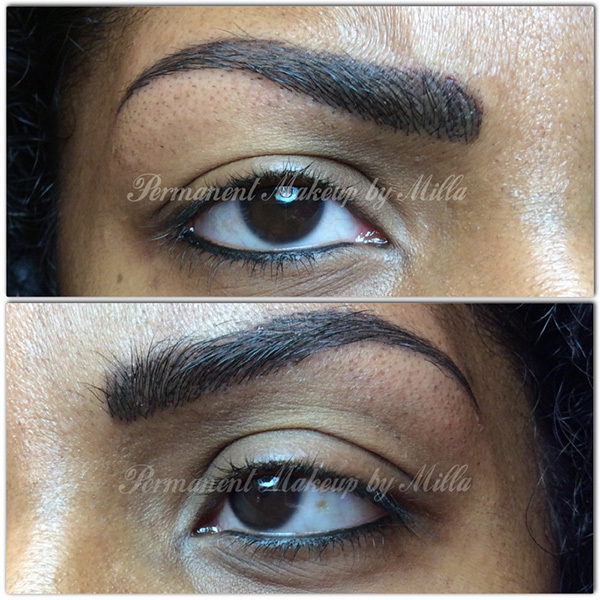 For women whose brows are naturally thin, light or sparse, this look actually requires more time and products than merely maintaining the brows' natural arches. 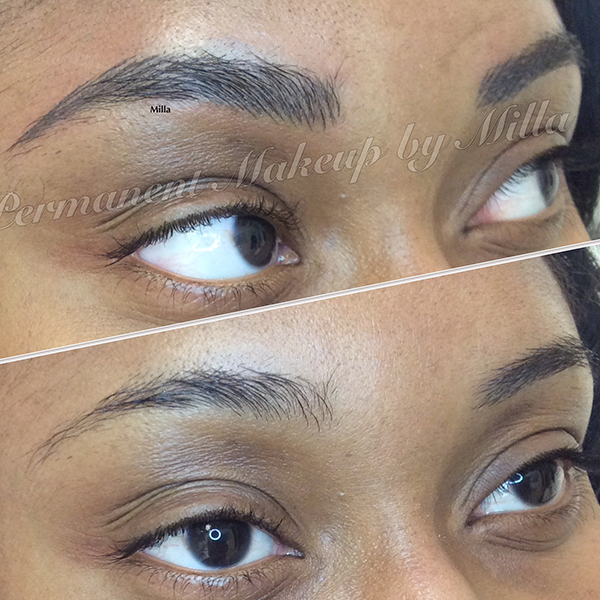 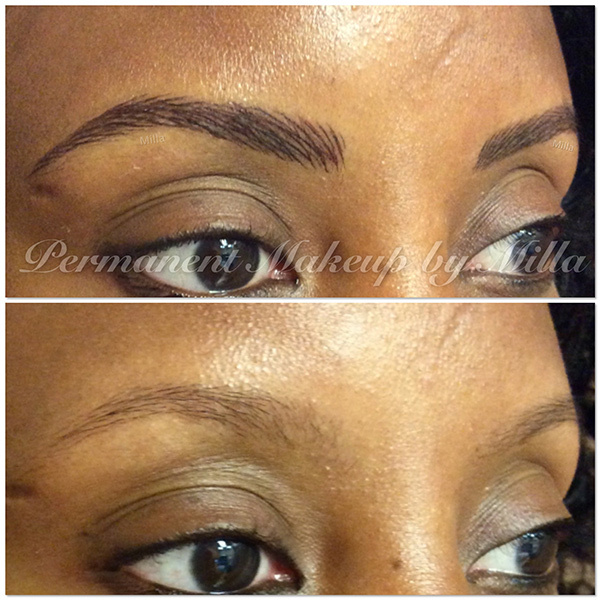 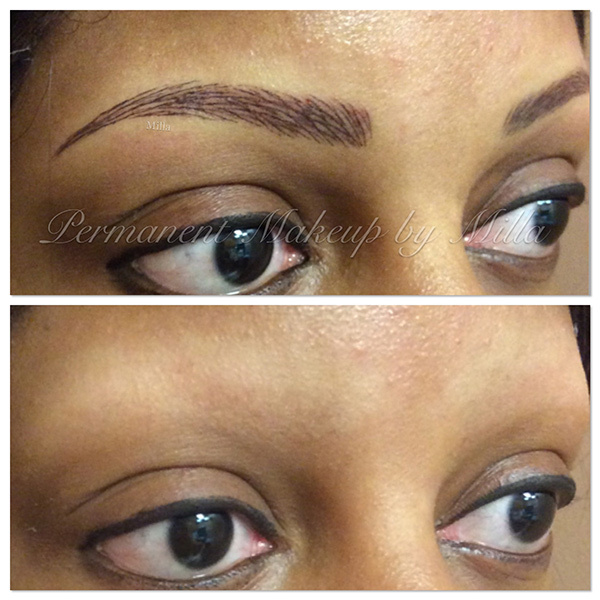 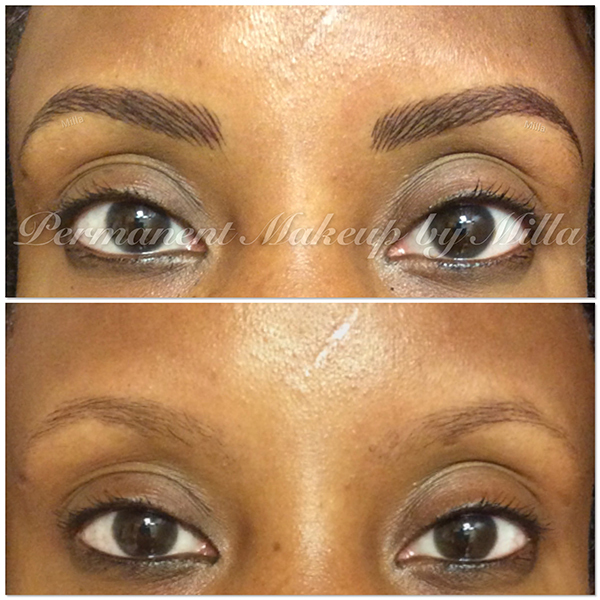 Some women find that they have to draw completely new eyebrows on top of and around their real ones. 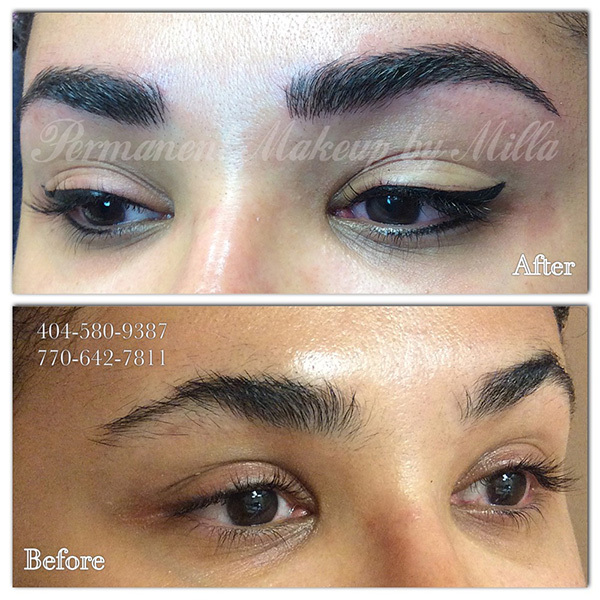 If you have never head of permanent eyeliner, you'll be excited to know that the process is simple, safe and tailored to your specific eye shape and cosmetic desires to best accent your looks. 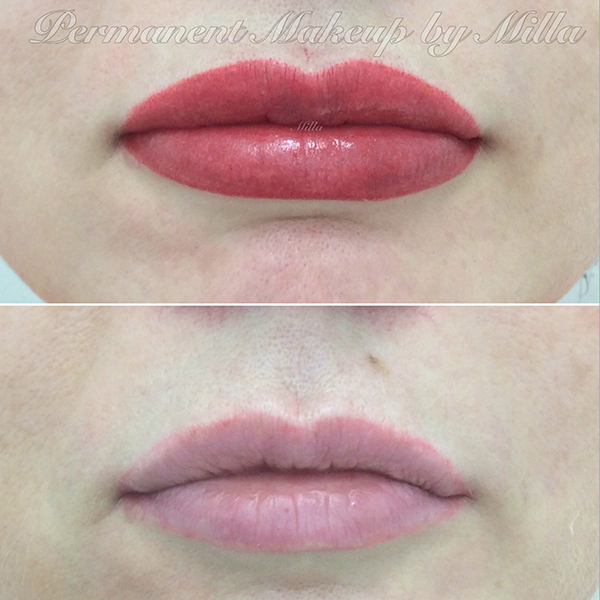 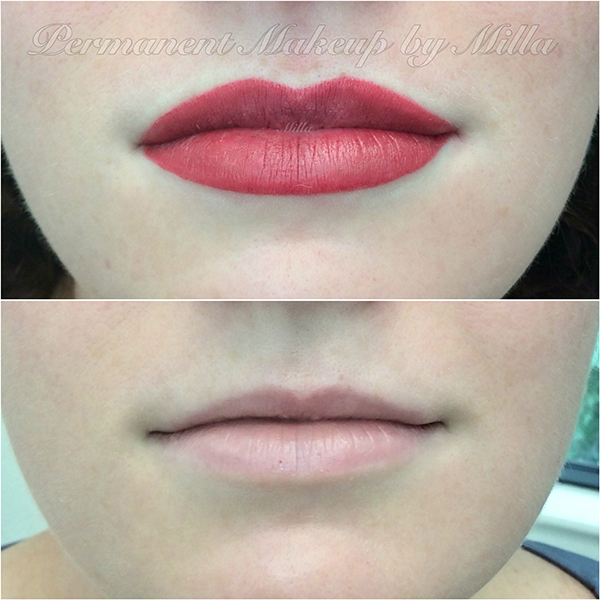 A permanent lip color treatment can make your lips look fuller and more symmetrical. 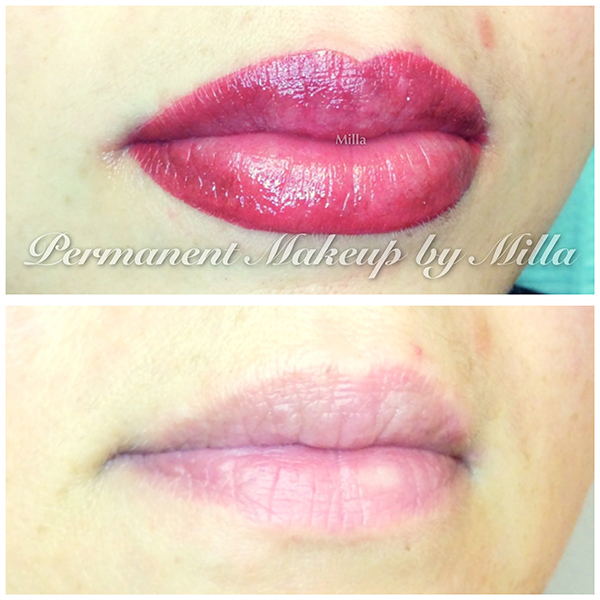 Permanent make-up on your lips allows you to look your best, all the time, with no effort. 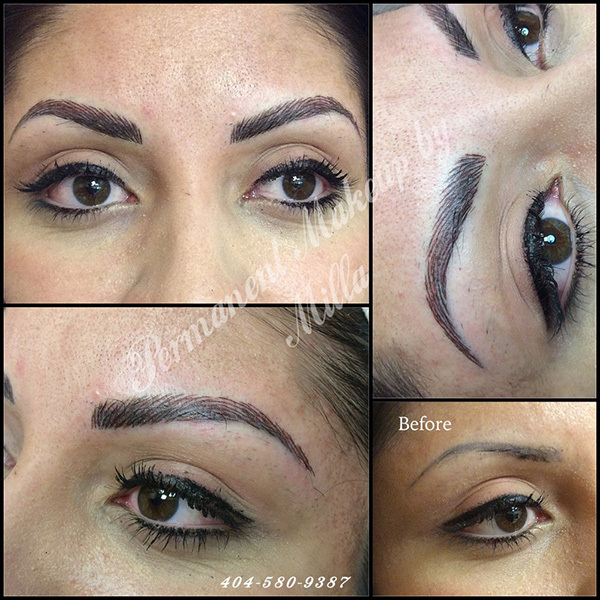 Is permanent makeup really safe? 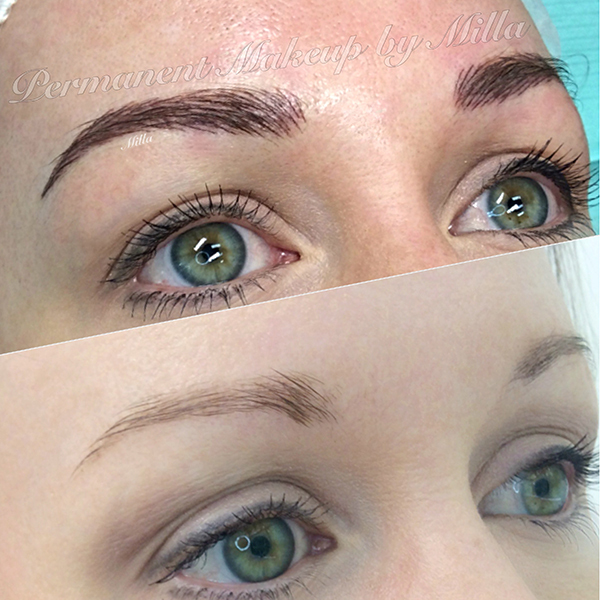 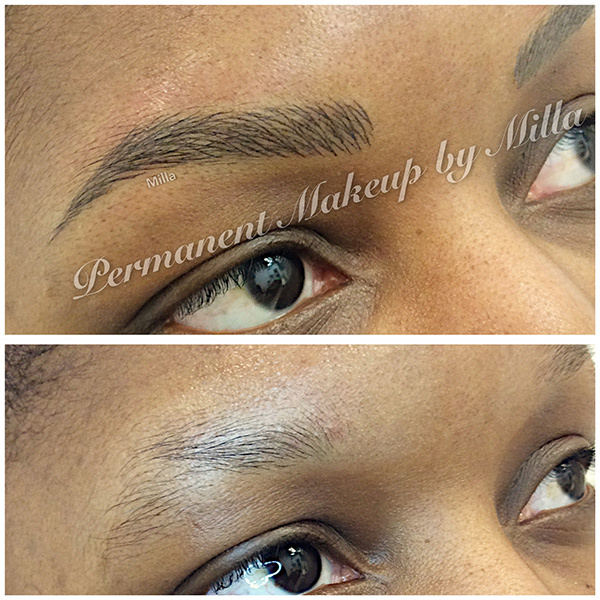 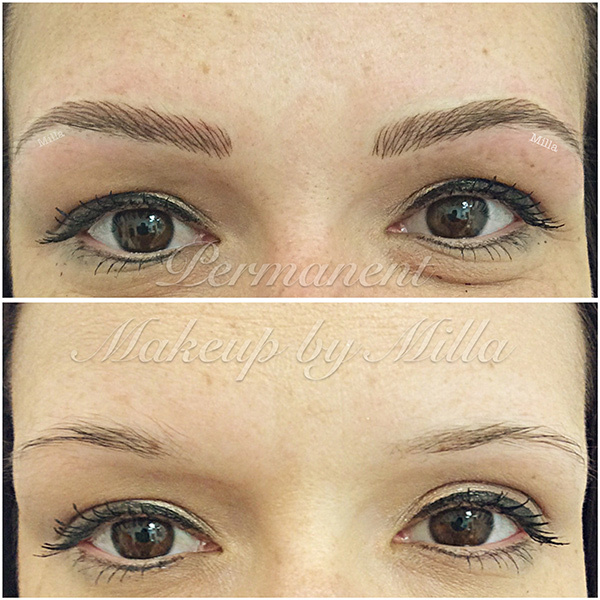 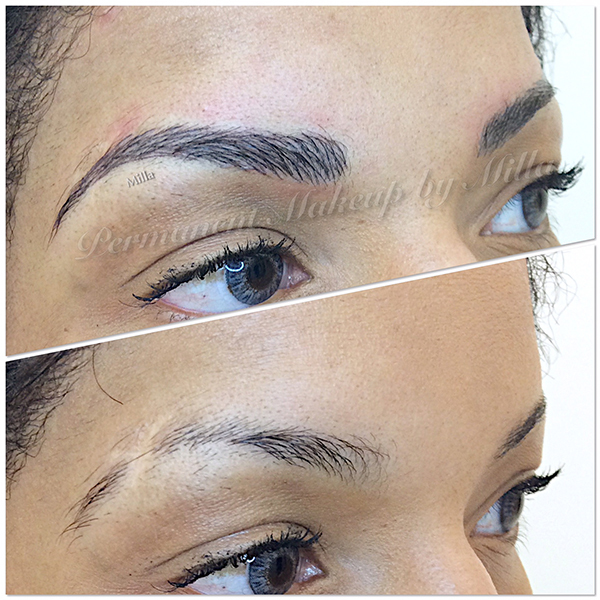 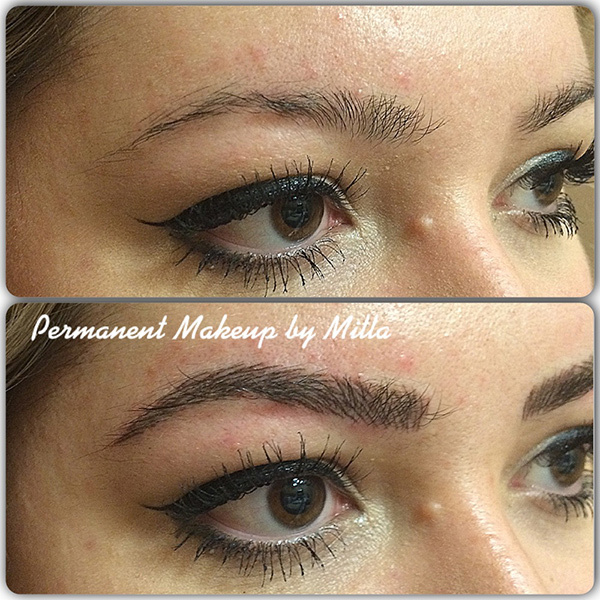 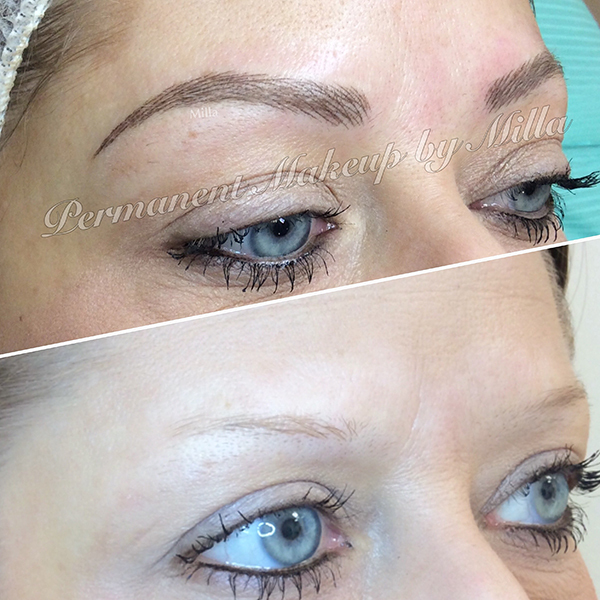 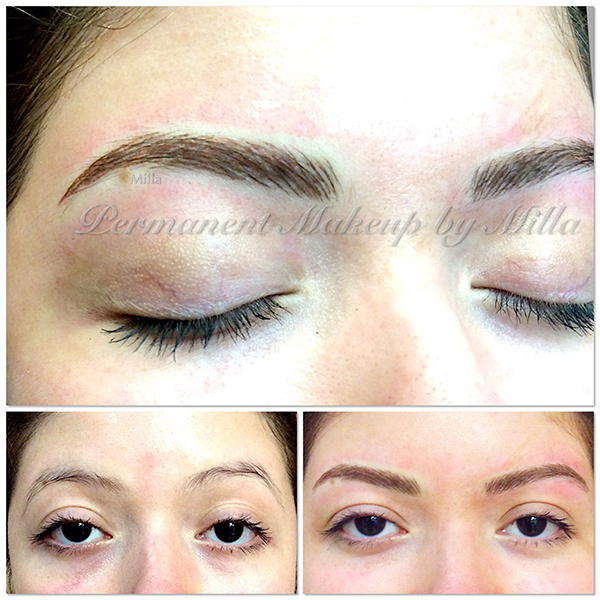 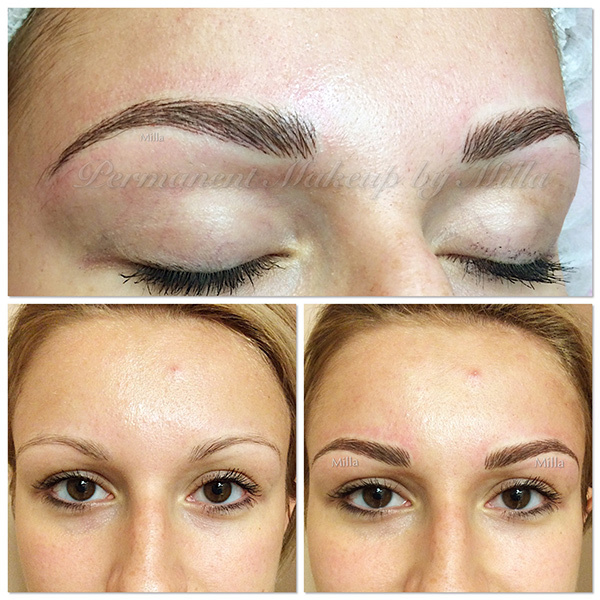 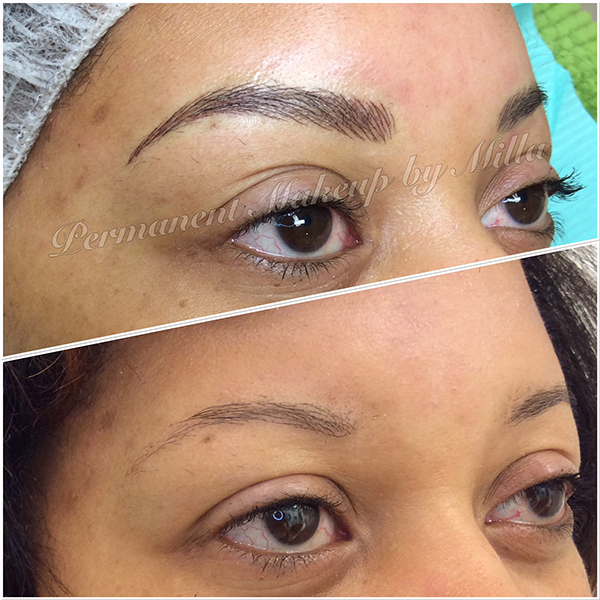 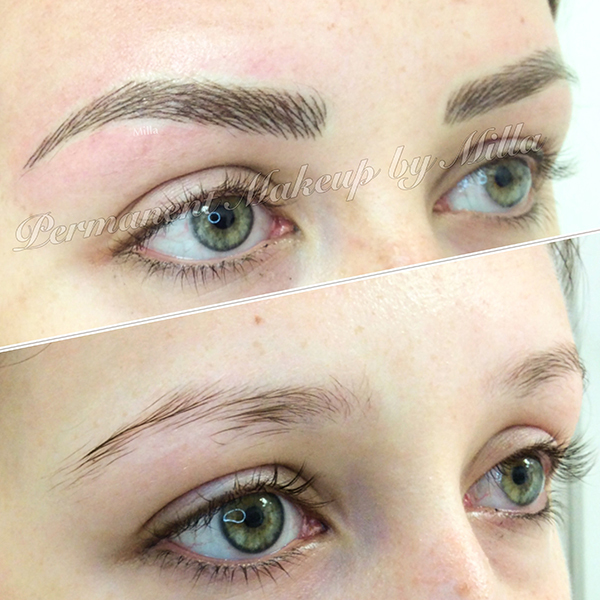 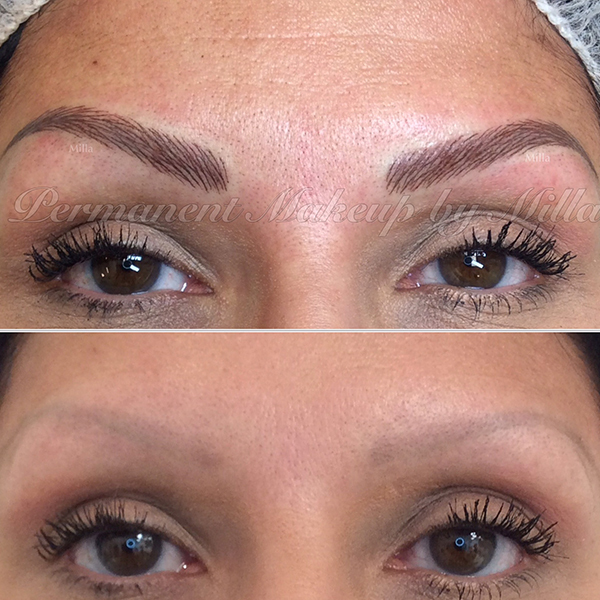 Is permanent makeup/microblading right for you?